Hytrol Conveyors was the first to widely use 24-volt roller motors in its conveyor systems. In fact, Cisco-Eagle helped roll out the product at Pack Expo in 2007, and have strongly advocated it for many of our clients since. E24 resolves issues such as heat dissipation, limited motor life span, lack of sufficient torque, and the inability to use 1-3/8″ rollers, which has significantly limited using motor-driven rollers in what are otherwise excellent applications. Now, Hytrol has further increased e24’s flexibility and usefulness by merging the motor and card into a single unit. I received a newsletter the other day that really hit home during this busy Christmas season. It was about keeping warehouse order pickers motivated in their work and I thought, “That’s really key during peak seasons when highly stressed workers can get burned out quickly.” So, how do you keep order pickers moving when they’re already under the gun? 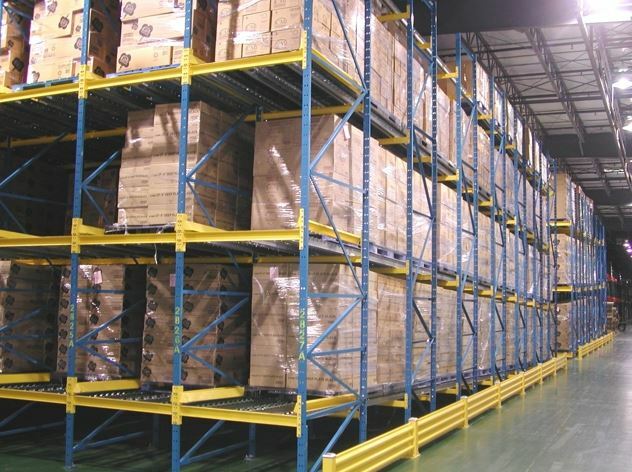 When comparing different methods of storing and accessing pallet loads on rack, the choices can be a little mind boggling. Do I go with Push-Back Rack using gravity feed to deliver loads to the front edge? What about the loss of vertical space? What if something gets hung up? How about Drive-In Rack? 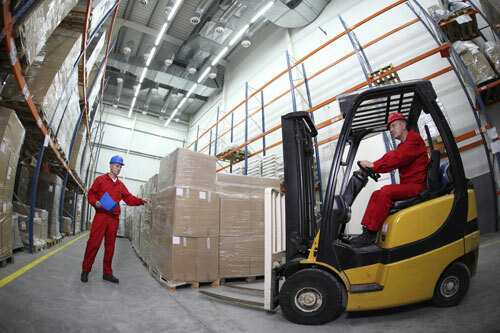 Do I trust my forklift drivers to maneuver carefully enough? What would a rack collapse cost me? Does horizontal flow rail work for me? Can I deliver goods fast enough? The year is coming to an end, and many operations need to address records storage. We see an influx of companies coming to work with us on their records storage and archive storage areas from October through April. 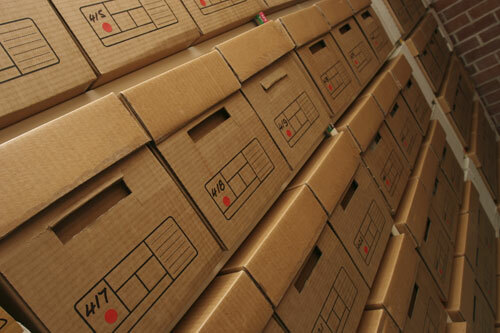 With new healthcare and other regulations, companies must store an increasing amount of paper records. If you have enough of a records storage load, and lack either the space or the time to manage your archives, you may opt to use a third party records storage facility. When you are specifying a vendor, here are some questions you should ask. End of the year purchases are often put on hold for next year’s budget, but if your tax picture looks like you need to trim some adjusted gross income from your corporate tax responsibilities, you should consider tax-deductible property that will help your business move ahead now and in the future. Cluttered receiving docks seem to plague far too many industrial facilities. Part of the problem is that the way receiving affects the entire operation isn’t clearly understood. 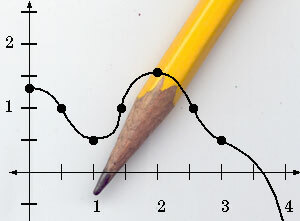 Also, receiving functions are sometimes seen as a low-value-add part of the operation. Either way, adequate focus isn’t always given to this vital function. When you can’t effectively receive shipments, everything upstream is compromised.